Tara went to talk to the teachers at the Los Feliz campus of the Lycée International de Los Angeles about coding. We love sharing what we know with teachers, so we are posting a recap here for any teachers who want beginner's resources for learning how to code. Here are some resources for teachers that are new to learning how to code. These programs are written by educators to make it easy for kids to guide themselves through the material, so it's extra easy for teachers to try it out and learn how to do it. 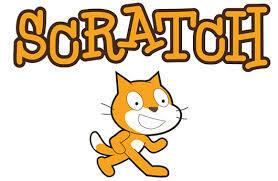 Some really smart educators developed Scratch to be an easy introduction to coding. Make fun projects with plug and play commands! 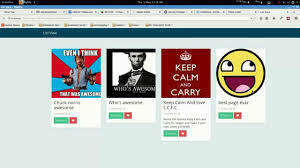 Choose a project to remix and make a simple web page. This is a great way to learn basic HTML and practice coding concepts without getting lost. 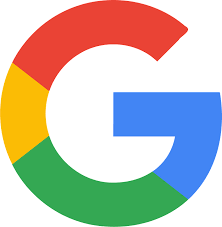 Start your very own coding club with google! 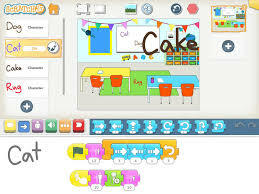 Using Scratch and step by step videos, CS First walks you through the process with lots of help along the way. Connect with us on social media to ask us questions about getting started with coding or to share your projects!